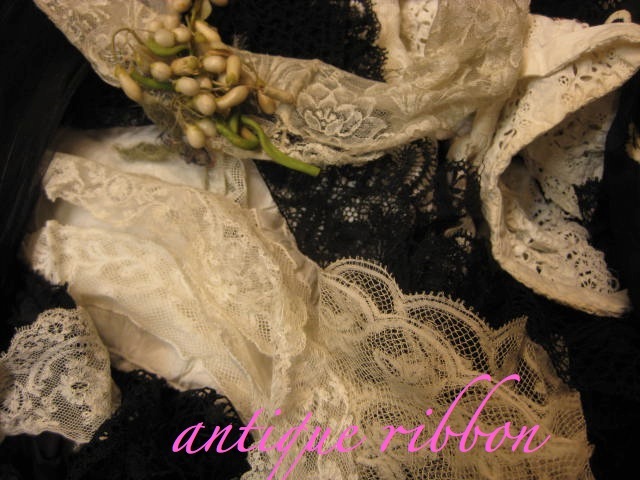 The home of exquisite vintage ribbon and antique laces and trims. Over the years I have fallen in love with vintage ribbon and antique lace. Each vintage ribbon is unique to its time and is just so creatively fashionable both for then and now. 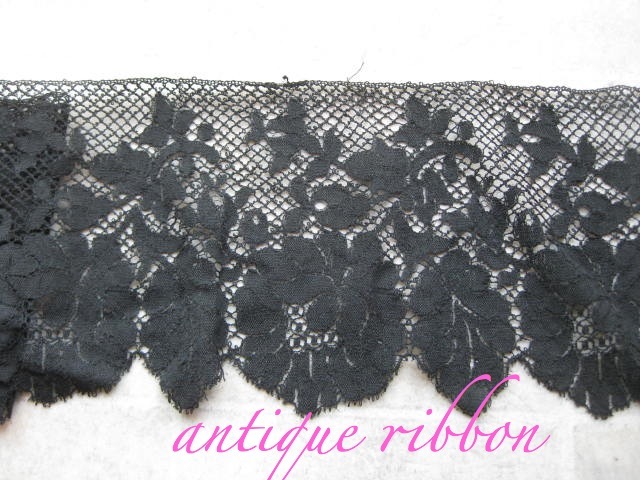 Please enjoy this vintage ribbon and antique lace collection. 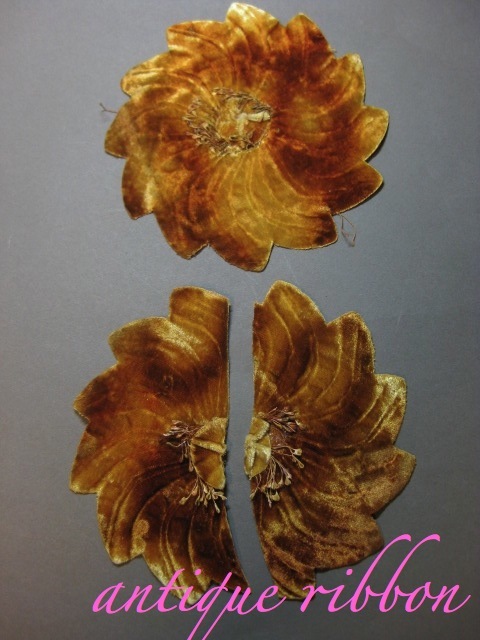 I add to my store daily so check back for the beauty and inspiration of vintage ribbon. 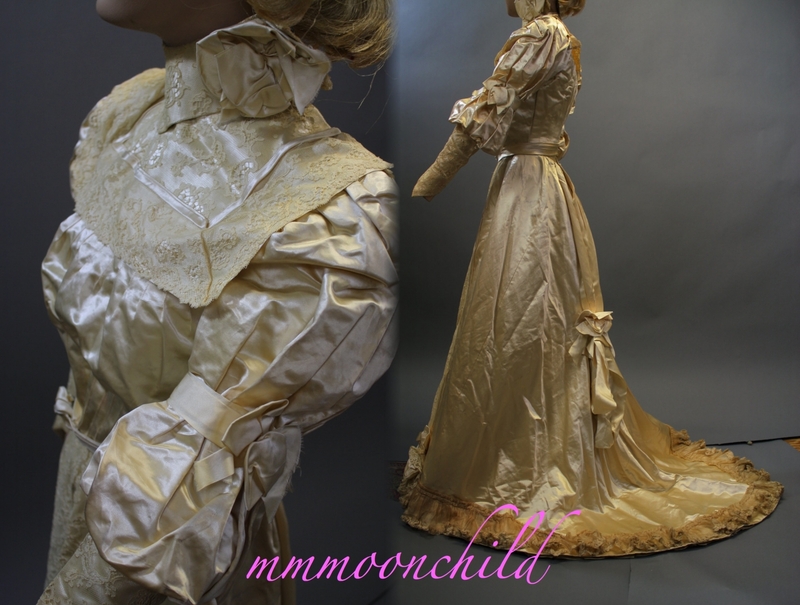 And a little about myself; I am an avid collector and seller of vintage clothing, antique laces, and antique ribbons. I started life as an artist in New York City, poking in and out of every vintage clothing store. When my collection was bulging out of every closet, it was time to sell, and here I am. I have done lots of internet selling, over 3000 feedbacks, and keep my customers happy. It is so great to be able to share my passion here. If you are looking for a special something, please let me know... I have so many laces, ribbons and clothes that do take time to list! I could probably help you! 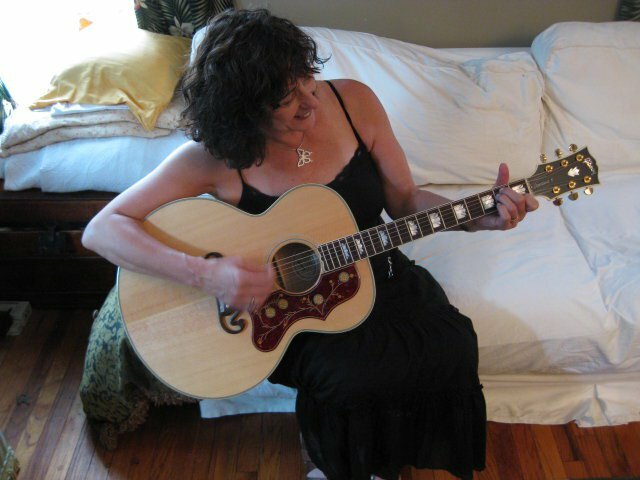 In my quiet time, I like to play my guitar, sing a few songs, and connect with the vibes out there. Be sure and always appreciate your journey here. Mine has taken me to many unique places and offered many opportunities. Have fun poking around my shop like I always did in the Village in days gone by.... its the only way to create! !